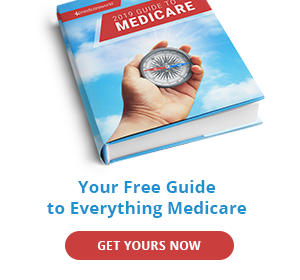 Home / Explore / Overview / What does Medicare Cover? Medicare covers a variety of health care needs. Original Medicare is the traditional Medicare program offered directly through the federal government. Original Medicare is made up of Part A (inpatient or hospital coverage) and Part B (outpatient or medical coverage). With Original Medicare, you can visit any doctor or hospital that accepts Medicare. Part A: Medicare Part A (hospital insurance) helps cover inpatient care in hospitals, including critical access hospitals, and skilled nursing facilities (not custodial or long-term care). It also helps cover hospice care and some home health care. Beneficiaries must meet certain conditions to get these benefits. Part B: Medicare Part B (medical insurance) helps cover doctors’ services and outpatient care. It also covers some other medical services that Part A doesn’t cover, such as some of the services of physical and occupational therapists, and some home health care. Part B helps pay for these covered services and supplies when they are medically necessary. Part B also covers some preventative services like cardiovascular disease screening, diabetes screening, and mammograms. Under Original Medicare, there is a limit on the amount doctors and hospitals can charge for your care. Medigap is also known as Medicare supplement insurance. Medigap plans are offered by private insurance companies that contract with Medicare. They help cover some of the out-of-pocket costs of Original Medicare, like copays, coinsurance, and deductibles. Some Medigap plans offer extra benefits as well, such as foreign travel emergency coverage. If you decide to go with a Medigap plan, be sure to sign up within 6 months of getting Part B coverage or you may face a penalty later. Medigap plans cannot be used with Medicare Advantage plans. Medicare Part C is also called Medicare Advantage. It is an alternative to Original Medicare (Parts A and B) and sometimes offers extra coverage like vision, hearing, dental, fitness, and/or prescription drug coverage. Medicare Advantage plans are offered by private insurance companies contracted by Medicare. You must be enrolled in both Part A and Part B to join a Medicare Advantage plan. You remain enrolled in Medicare Parts A and B, but you receive your benefits through the plan instead of through Original Medicare. It’s important to research Medicare Advantage plans fully as each Medicare Advantage plan is different. The plans available to you will differ depending on where you live. Medicare Advantage plans also have restrictions as to which doctors or hospitals you can use while under their coverage. Part D is Medicare prescription drug coverage. If you have Original Medicare and you want drug coverage, you will need to purchase a stand-alone Medicare Part D plan (PDP). 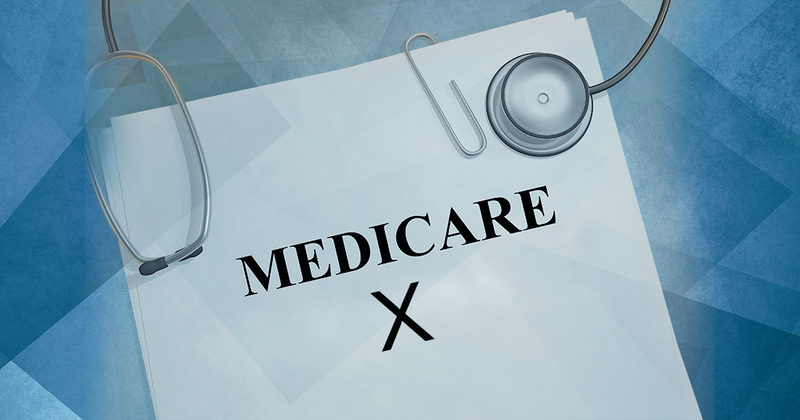 If you choose to go with Medicare Advantage, your plan may already include Part D (MAPD). To search for plans, use Medicare’s Plan Finder. Part D coverage helps lower prescription drug costs and helps protect against higher costs in the future. 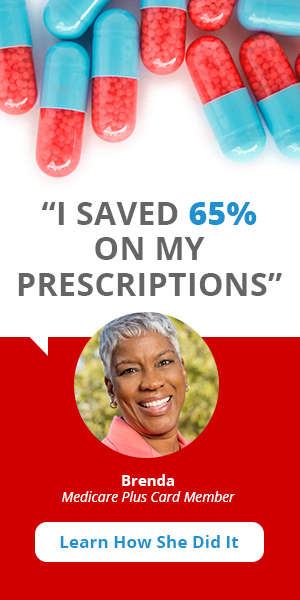 Medicare prescription drug coverage is provided by private companies. 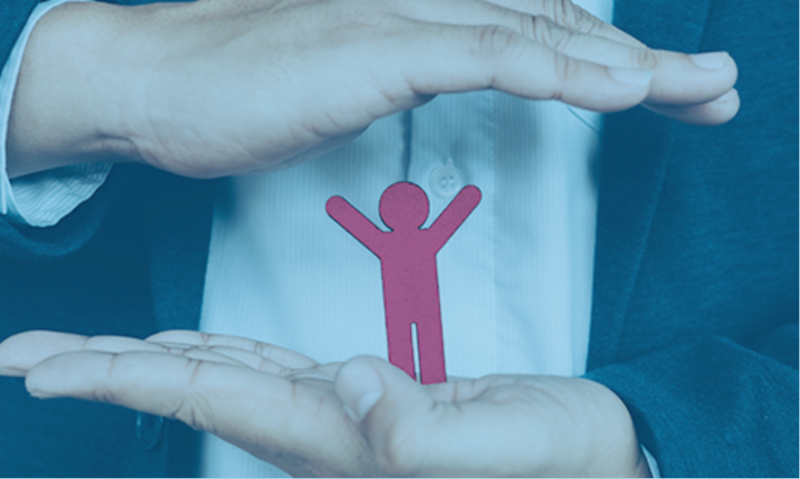 Note: Like some other insurance, if you decide not to enroll in a Part D drug plan when you are first eligible, you may pay a penalty if you choose to join later. There are certain services that Original Medicare does not cover, including long-term care, most dental care, eye exams to prescribe glasses, dentures, cosmetic surgery, acupuncture, chiropractic services, alternative therapies, hearing aids, and routine foot care. To find out if Medicare covers a service you need, search Medicare’s site here.